Charlotte Crosby and Stephen Bear cosy up in bed after big night out in Watford. 9. 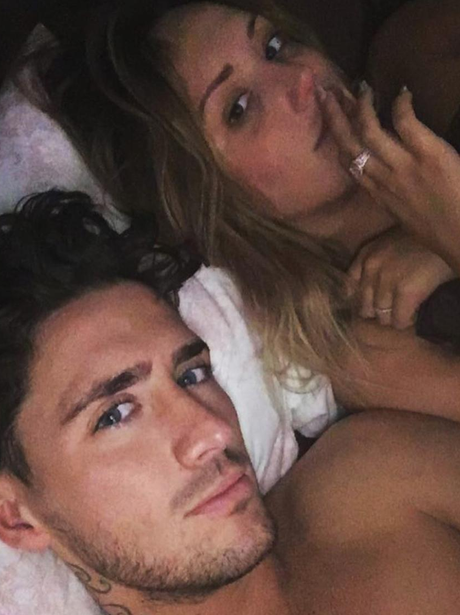 Charlotte Crosby and Stephen Bear cosy up in bed after big night out in Watford.